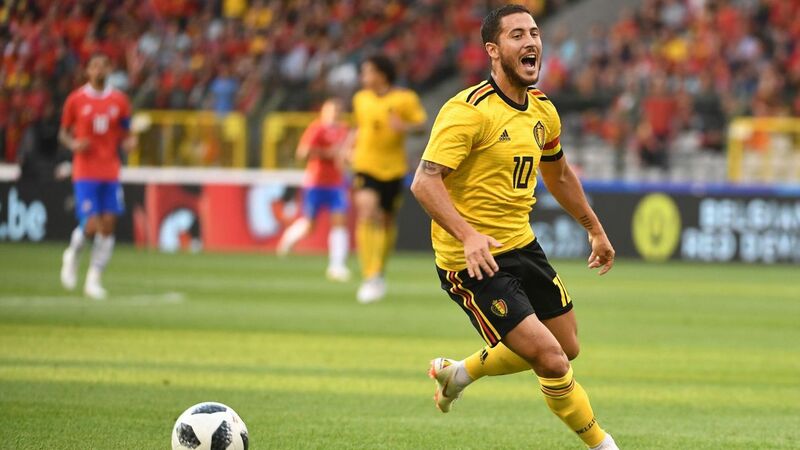 We were all waiting for it to happen, but finally Eden Hazard has shown himself to the largest audience on the planet. After some very good performances, being Man Of the Match in several games, he was voted as the 2nd best player of the tournament. Only a solid and relentless Luca Modric was able to surpass him.